Occupying one of the highest elevations on Lake Powell, this wooded lakefront home site measuring 87 feet wide and 180 feet deep offers 0.36 acres on which to build. 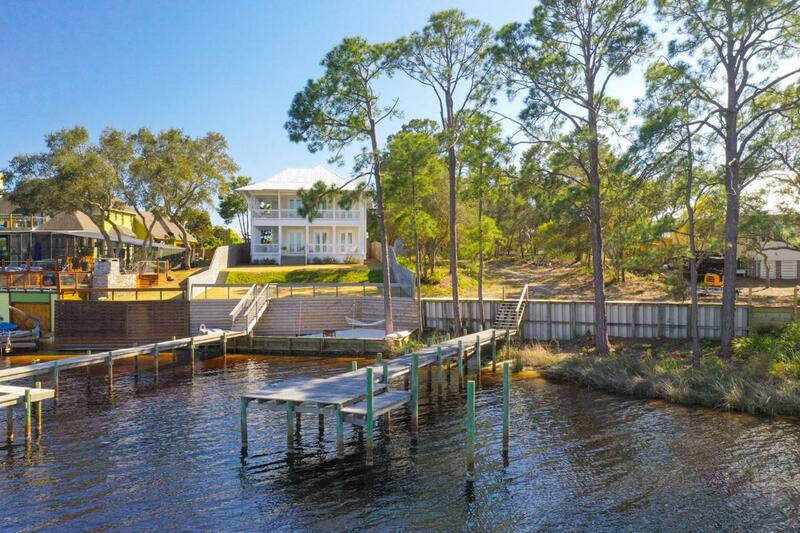 There's no HOA, and a seawall and dock are already in place. 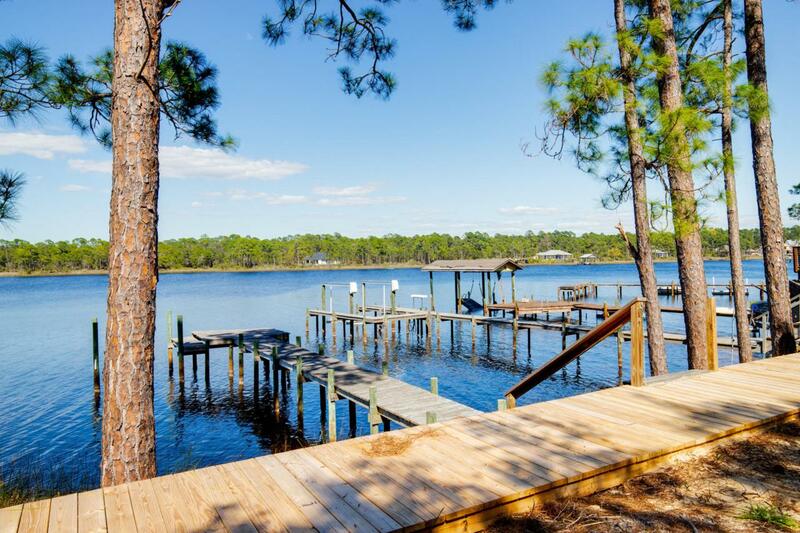 It's just waiting for a new owner to add their own special home for enjoying the peaceful lakefront lifestyle. 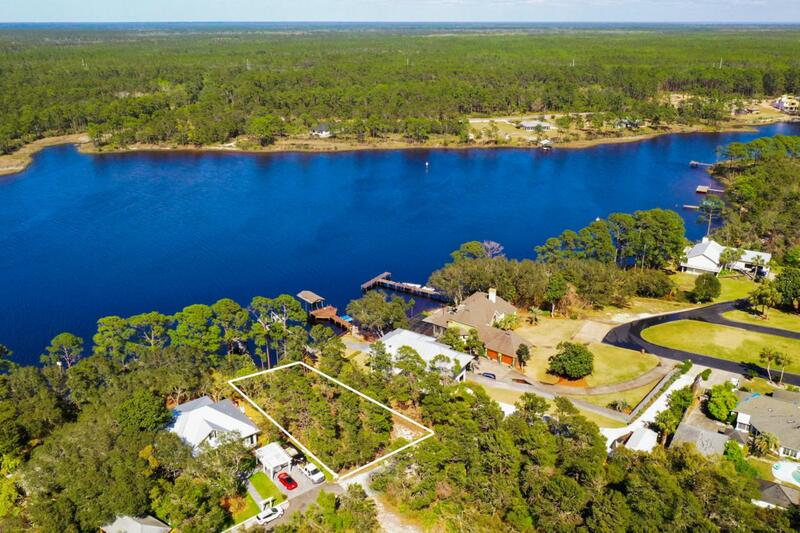 Imagine swimming right off your own dock, or fishing in the brackish water which supports both freshwater and saltwater fish. Lake Powell is a rare coastal dune lake, found only in a few places in the world. 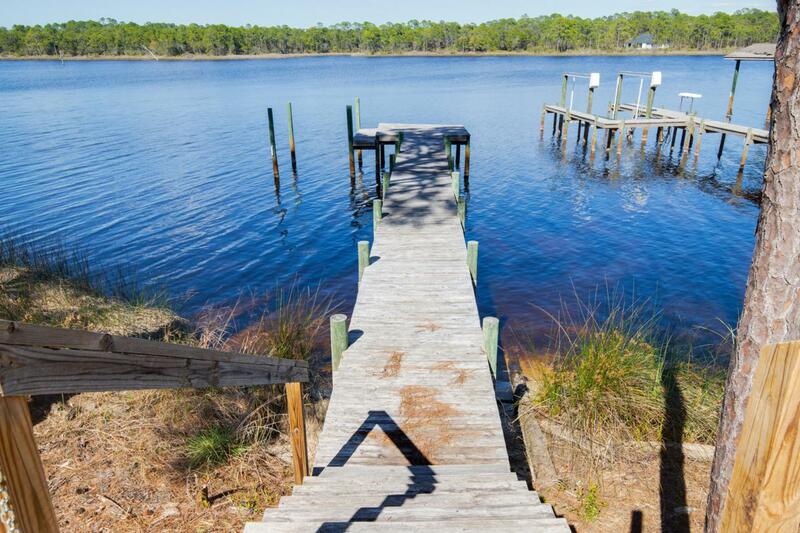 It is the largest on the Florida Panhandle and holds the coveted designation of being a ''Pristine Florida Waterway.'' The calm lake waters are ideal for kayaking, canoeing and stand-up paddle boarding.Just five minutes along Highway 98, Camp Helen State Park has excellent hiking trails through the maritime hammock and salt marshes. Birders will spot many rare birds, particularly during the migratory season. The area is also home to white tail deer, squirrels and other wildlife. The white sandy beach and beautiful warm gulf waters at Sunnyside are just a mile away " perfect for a morning jog or a stunning sunset stroll along the water's edge. The masterplanned community at Rosemary Beach is a less than 10 minutes by car. It attracts many visitors with its boutique shopping, al fresco dining and live entertainment. Twenty minutes away, Panama City Beach has excellent shopping malls, attractions and amenities including an international airport.